Fusion Cash Review: Scam or Legit Survey Site To Earn Cash Online? 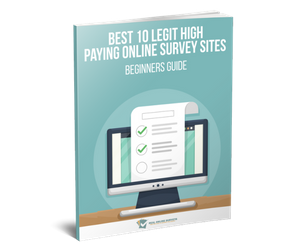 Get Your Free Survey Guide! Here you’ll find survey reviews, proof of payment (if I have it), and complete instructions on how to get started with these paid survey sites.